SINGAPORE, Sept 13th, 2018 – A new report by IDC Healthcare Insights TeleHealth- Redefining Convenience with Digital Transformation reveals that there exists a strong demand for a digital platform-based convenient care delivery system (TeleHealth) across Asia Pacific excluding Japan (APeJ). The report also highlights the top three investment areas for health providers in this region which are health information exchange (HIE), electronic medical records (EMR), and patient appointment scheduling. IDC expects this transformation in the healthcare sector to gain momentum and reach USD 34.2 billion by 2021. The increasing trend in non-communicable diseases, poor doctor-patient ratio and ageing population will drive the adoption of TeleHealth in APeJ. 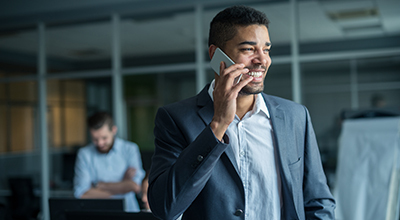 As patients demand better accessible and quality care delivery at an affordable cost, provider organizations are getting more aligned with digital healthcare delivery and enhancing patient engagement as top priorities. This IDC study provides an analysis of the digital readiness of the region and explores the viable adoption of digital healthcare solutions across the world to understand the whole concept. The report also provides essential guidance for technology buyers on how to effectively implement telehealth solutions, as well as government bodies considering the critical role they play in the successful adoption of telehealth. • Smartphones play an important role in the implementation of TeleHealth in APeJ. Smartphone penetration in the region stands at an average of 53%, with New Zealand, South Korea, Singapore, and Taiwan leading the way with a combined average of 77.3%. • IoT play a vital role in remote patient monitoring (RPM). According to IDC's IoT Spending Guide for 2H17, IoT in healthcare in APEJ is expected to reach US$11.04 billion in 2018 and US$19.43 billion by 2022. "We are in a world of consumerism and value-based outcome. The healthcare industry is on the verge of digital transformation. For this adoption to be effective, there must be a firm partnership between the technology buyers, technology suppliers, and payers with the ultimate aim of enhancing patient experience," says Manoj Vallikkat, Research Manager for IDC Asia/Pacific Healthcare Insights. IDC Government Insights assists government policy, program, and IT leaders, as well as the suppliers who serve them, in making more effective technology decisions by providing accurate, timely, and insightful fact-based research and consulting services. Staffed by senior analysts with decades of government and IT industry experience, our global research analyzes and advises on business and technology issues facing the Federal/Central and local/provincial Governments. 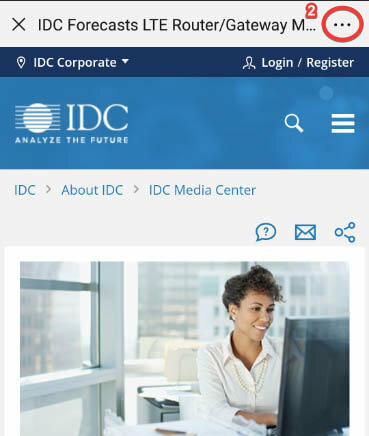 International Data Corporation (IDC) is the premier global provider of market intelligence, advisory services, and events for the information technology market. IDC is a subsidiary of IDG, the world’s leading technology, media, research, and events company. For more information, please visit www.idc-gi.com, email info@idc-gi.com. 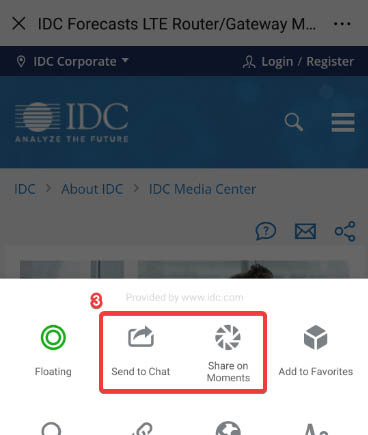 Visit the IDC Government Insights Community at http://idc-insights-community.com/government.